We stock a good range of Travel Systems. Most from stock. 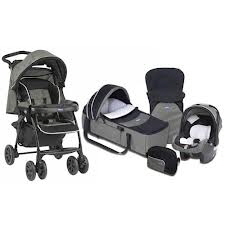 Travel Systems come with the Pram and Car Seat, some will also come with the Carrycot and some will have extras like Cosytoes and Changing Bag. A visit is recommended to see our full range. A great range of buggies in store, all from stock that you can take away today. 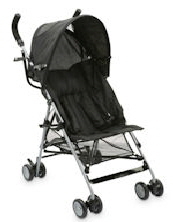 Our buggies come in lots of sizes and colours. From birth to 15kg. Most come with raincovers and some come with extras like Cosytoes or Changing Bag. 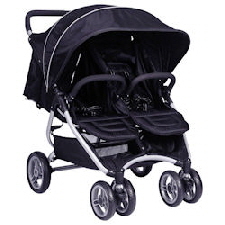 Twin Prams come as one in front of the other or side by side. We try and keep both in stock. Most come with Raincovers and some will come with extras like Cosytoes.